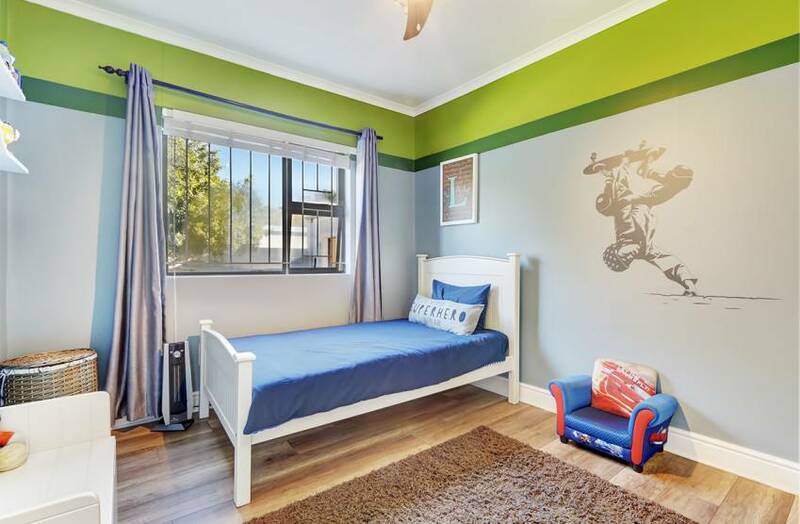 Make lifelong memories and be enchanted by Bloubergstrand, a friendly seaside suburb in Cape Town that regularly welcomes tourists from all around the world. 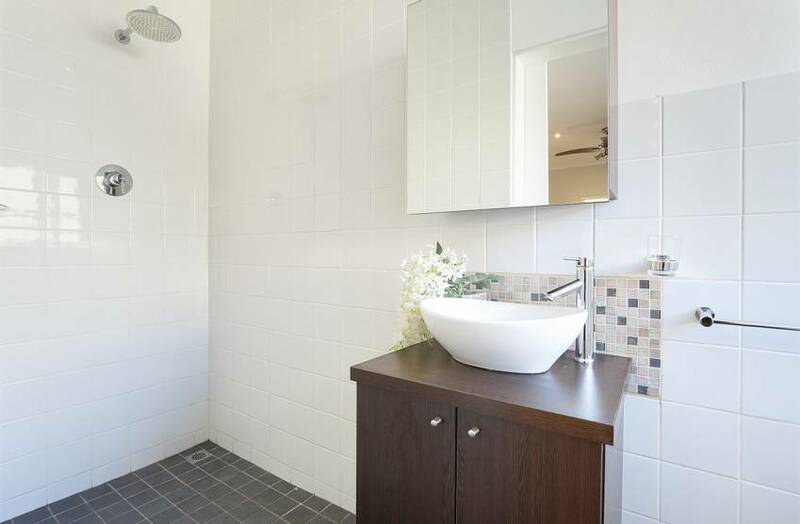 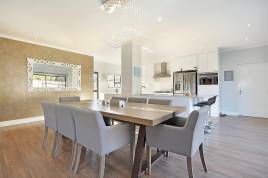 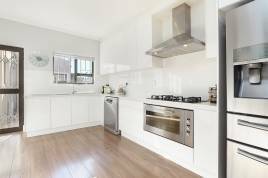 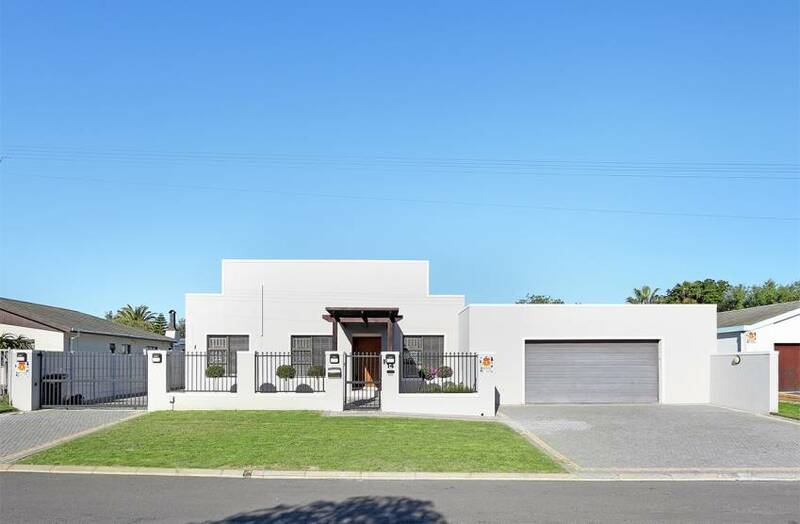 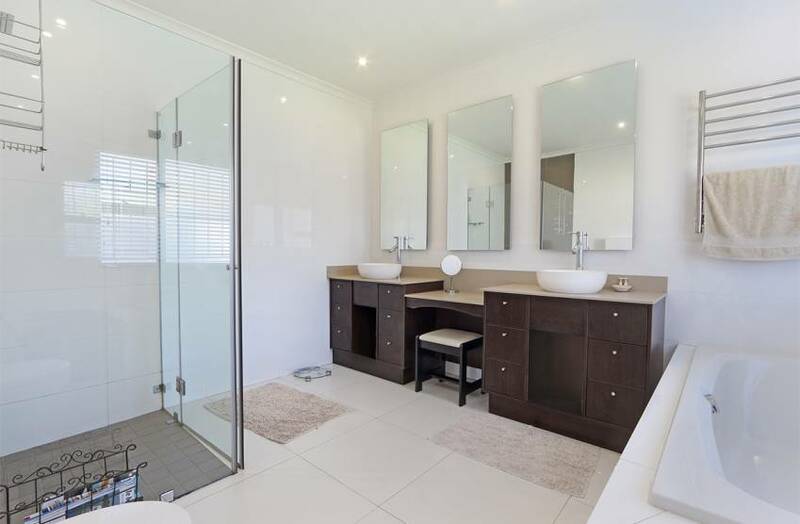 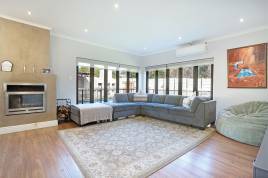 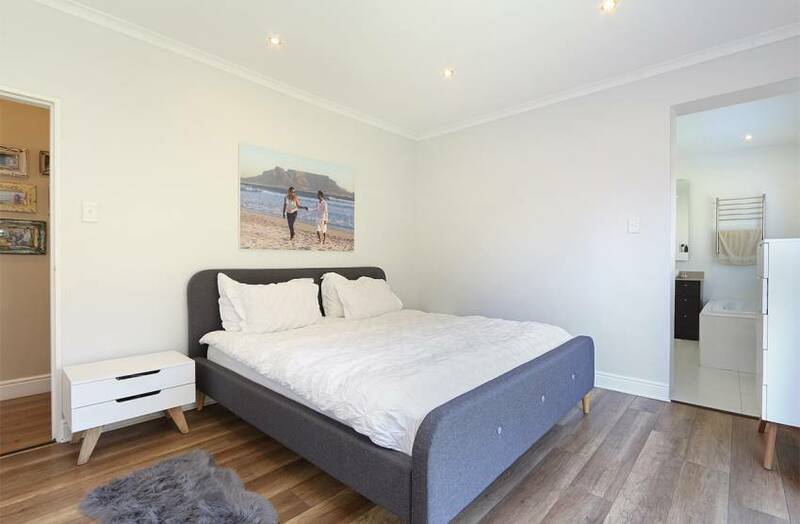 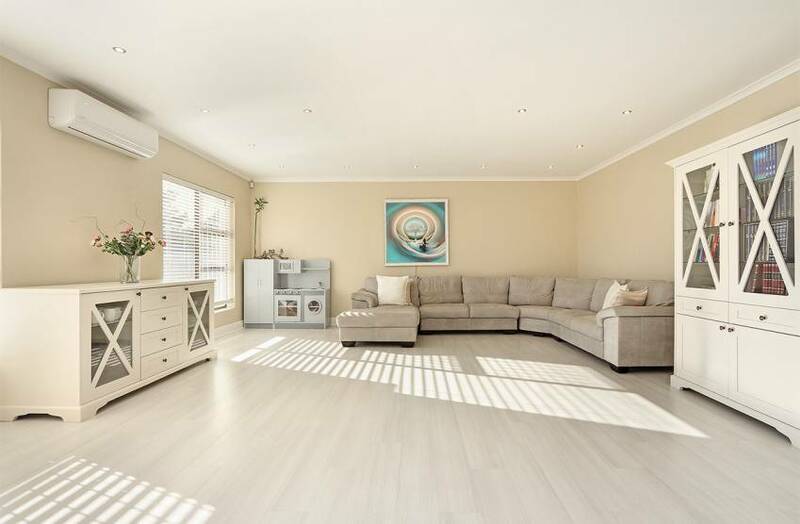 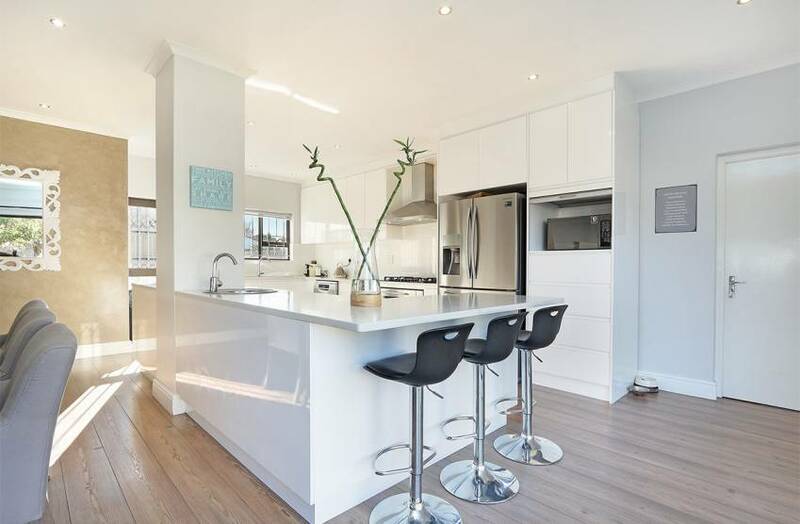 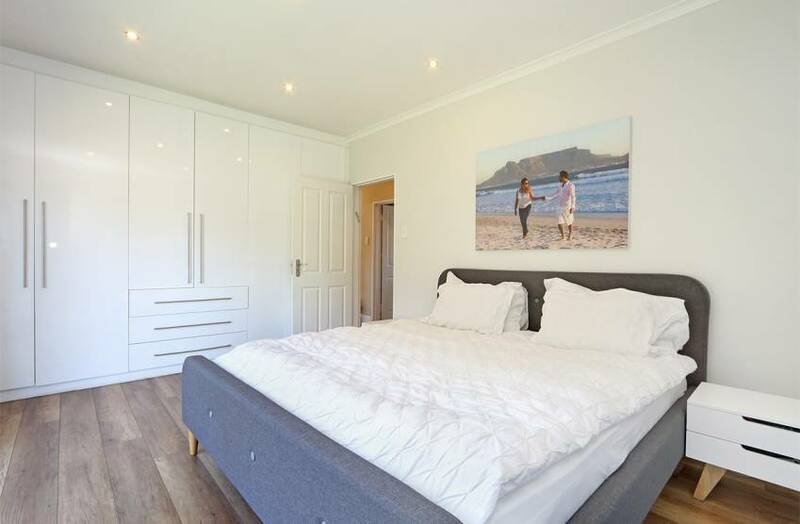 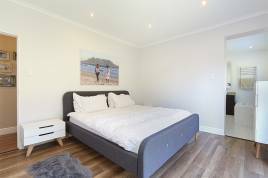 14 Disa Road is a stunning self-catering holiday home that is perfect for families visiting with children, offering spacious living and entertainment areas and modern features. 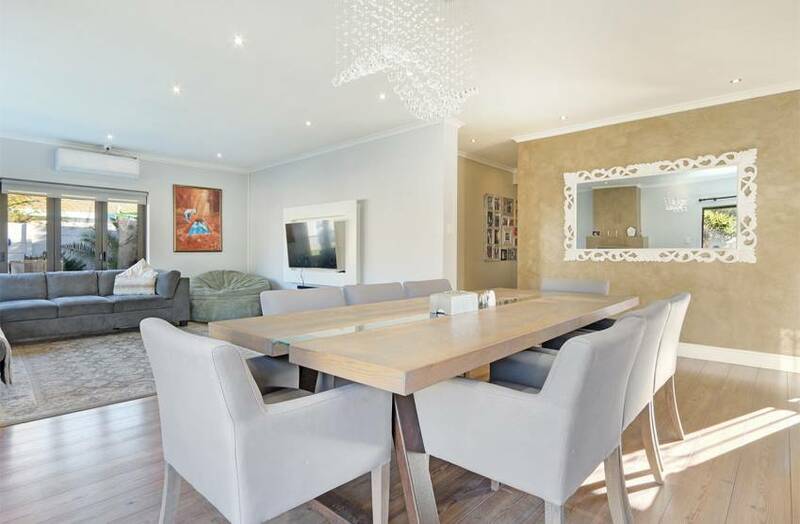 A number of welcoming restaurants can be enjoyed along the oceanfront and Blouberg is also home to a selection of shopping malls and family-friendly attractions. Bloubergstrand is a very popular holiday destination in Cape Town that is beautiful throughout the year, in both winter and summer. 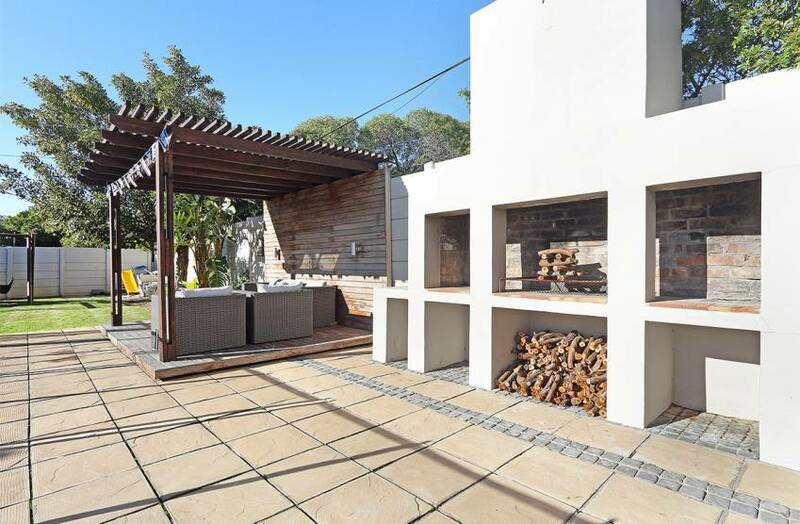 Beaches in the area are regularly visited by surfers and kitesurfers as the wind conditions are perfect for most water sports, while families enjoy days spent discovering the beauty of the coast as well as the stunning views of Table Mountain and Robben Island that are visible from across the Atlantic Ocean. 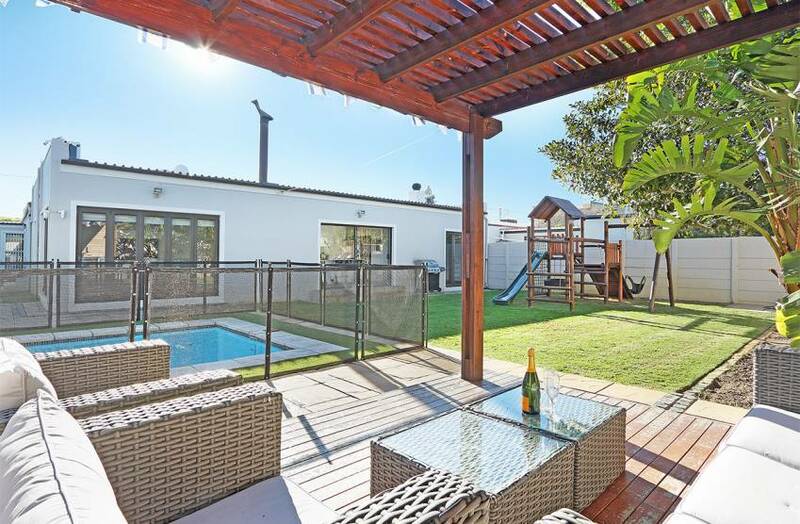 Those choosing to enjoy this welcoming suburb will also find that discovering more of Cape Town is easy, with the West Coast just further along, the alluring City Bowl a 20 minute drive away and an array of wine farms and family-friendly attractions all less than an hour away. 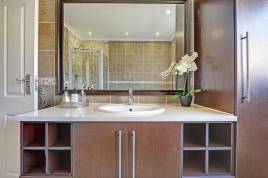 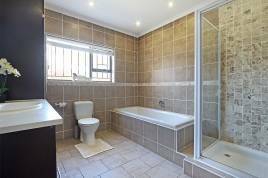 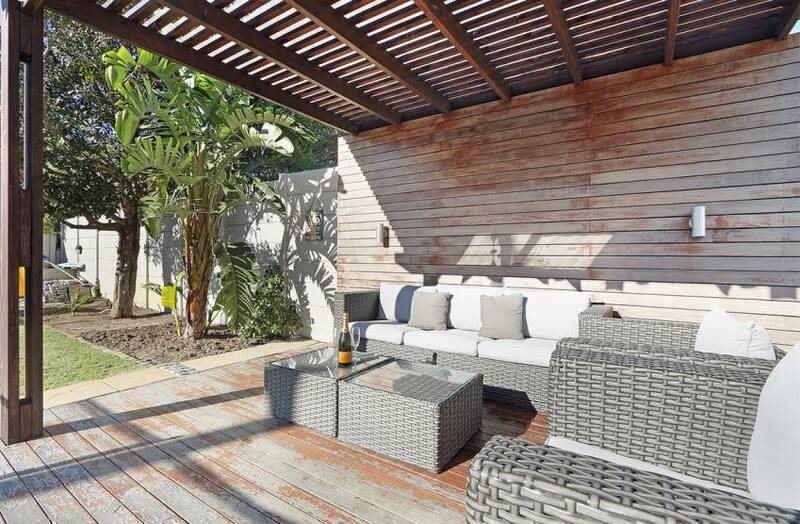 Up to 6 guests can enjoy their stay in this lovely 4 bedroom home, located a short 5 minute drive from the beachfront. 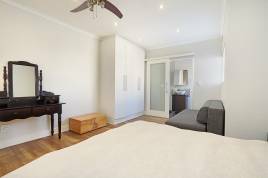 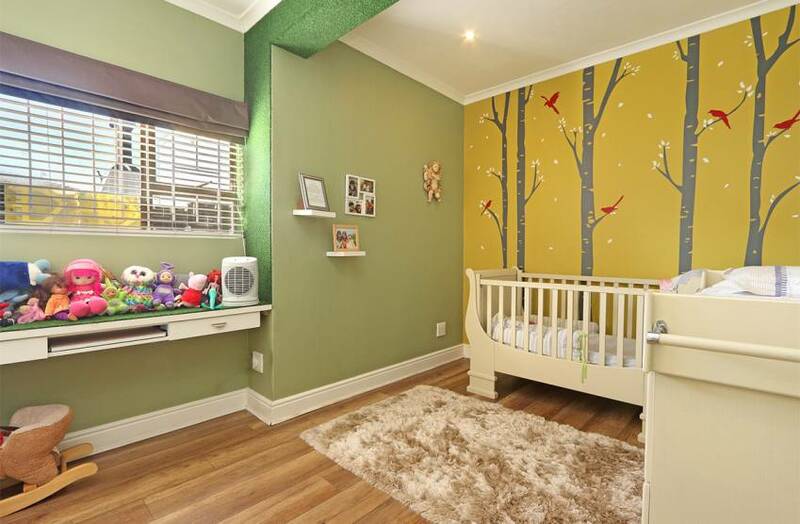 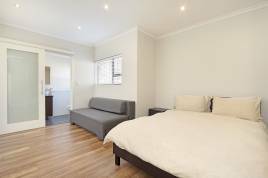 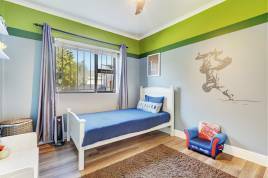 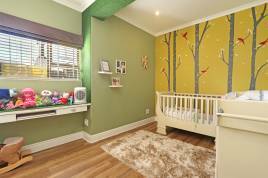 One of the bedrooms is a nursery for a small child or infant, furnished with a cot and toys. 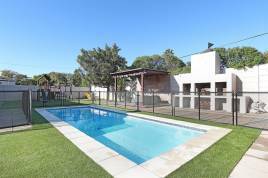 The outside area is private and features a swimming pool with safety fencing, a lovely undercover seating area, a jungle gym for kids and a large built-in braai.